Nils Balassa It speaks to me about something greater. A great gospel Favorite track: I Have Made Mistakes. Roi Reboredo Caused me an enormous impact. Emotionally uplifting from the very beginning to the last chord. 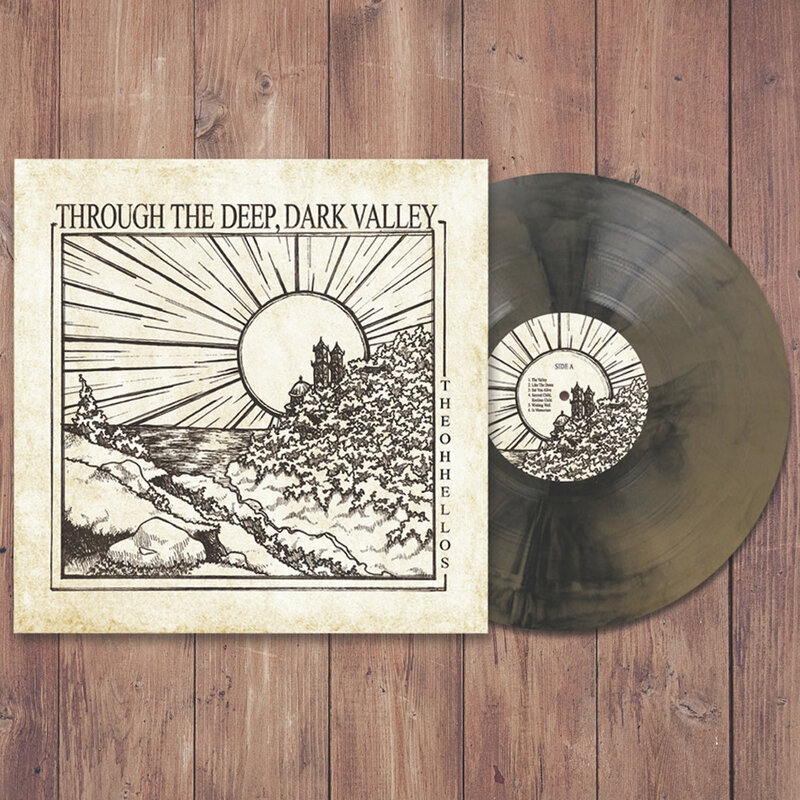 Favorite track: Like the Dawn. 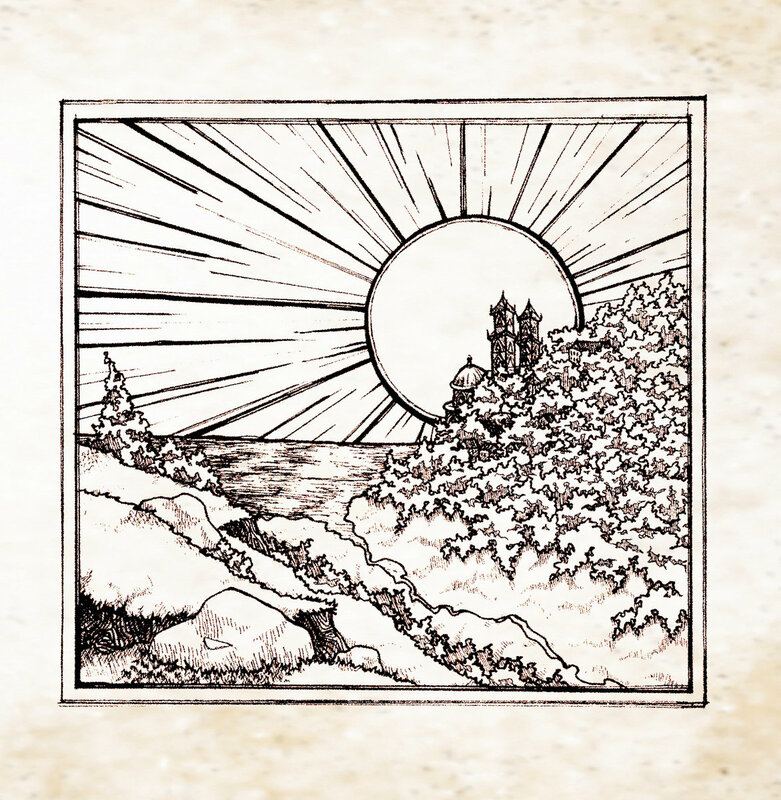 blossomingrosebud Beautiful album, wonderful story. I absolutely how the songs grow and progress, kind of telling the tales of individuals while at same time giving one big movement: from mistakes to reconciliation, from delusion to truth. Love this album; have to listen to the whole thing every time! Favorite track: The Valley. 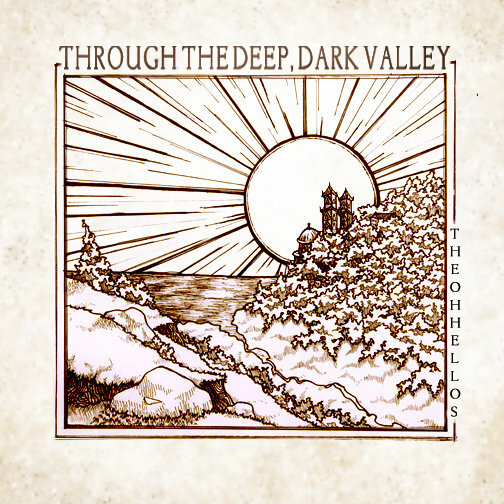 The Oh Hellos' first full-length album, "Through the Deep, Dark Valley," is a self-contained concept album, and so for best results should be listened to in its entirety, in chronological order, in one sitting.